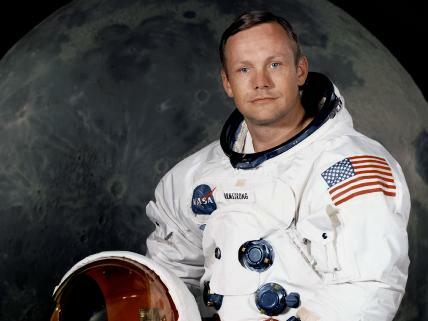 Today at 2:45 PM, the first man on the moon, Neil Armstrong passed away of a heart attack. Armstrong is well know alongside his space partner Buzz Aldrin for their Apollo 11 mission to the moon. In a time where war seemed imminent. Tensions between Russian and the United States of America could be cut in the air. The United States of America used science and technology to show the world that it is capable of anything. "The Eagle has landed" is his famous report back to Houston confirming the moon landing. 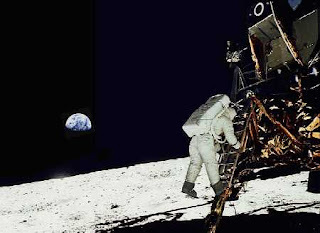 The other well known quote as he stepped foot on the lunar surface is: "That's one small step for a man, one giant leap for mankind." 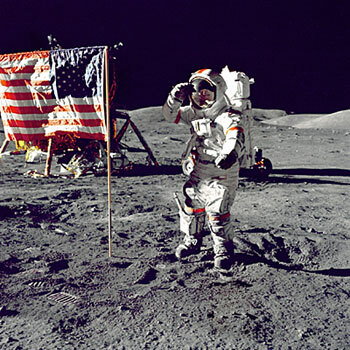 Despite some conspiracy theorists making claims that the moon landing was a hoax, Armstrong is an American hero. Unfortunately, this word is usually focused more upon military personnel or those who died leaving those who accomplish things other than bravery without equal amount of adulation. 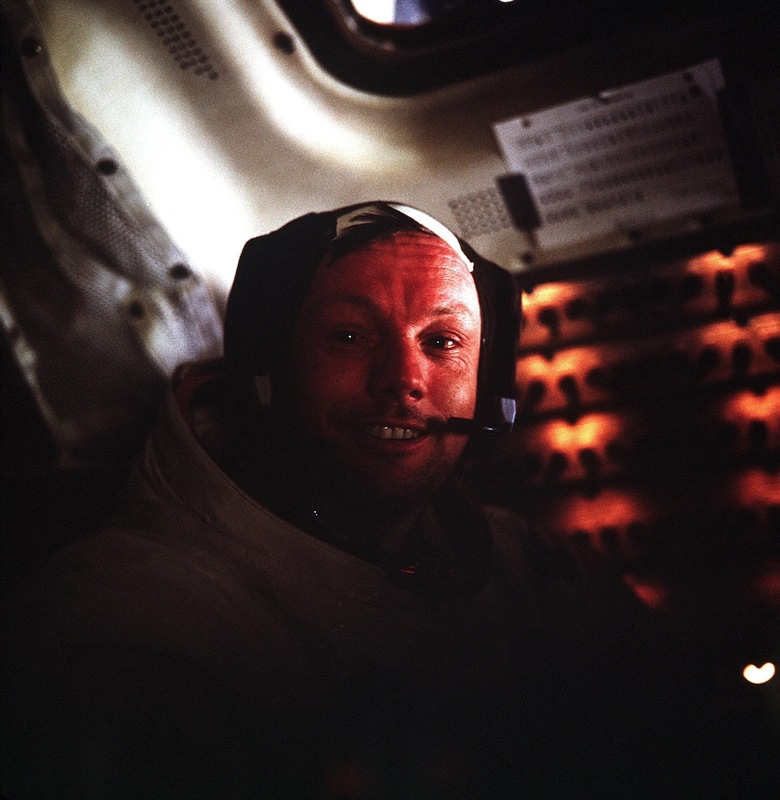 Nevertheless, Armstrong inspired many to study space and the sciences. He inspired many youth to pursue a career in space exploration. He will be missed. Neil Armstrong. 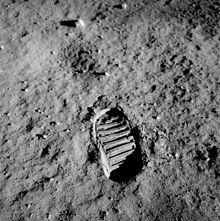 One small step on Earth, one giant leap to the Lord.